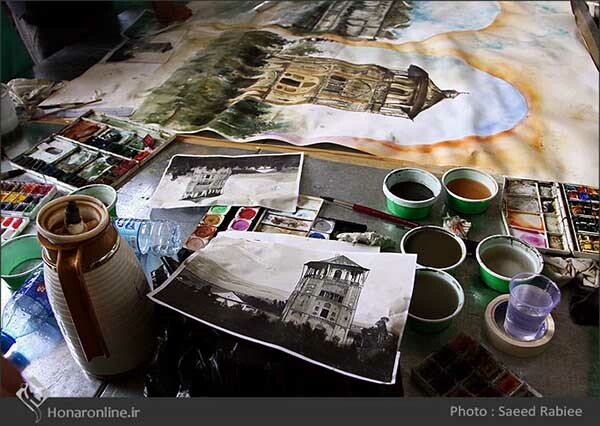 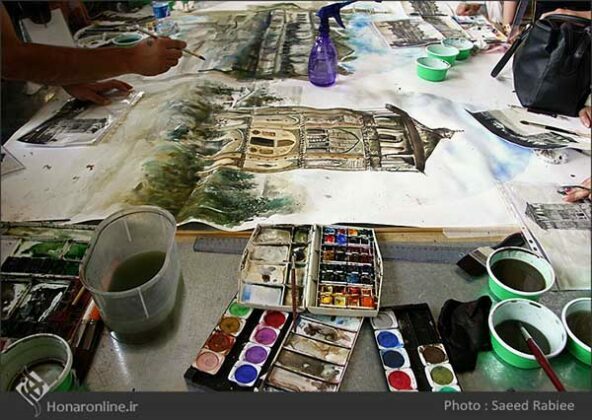 Images of the largest water color workshop in the country featuring a 10-by-1 meter image of the capital in water color. 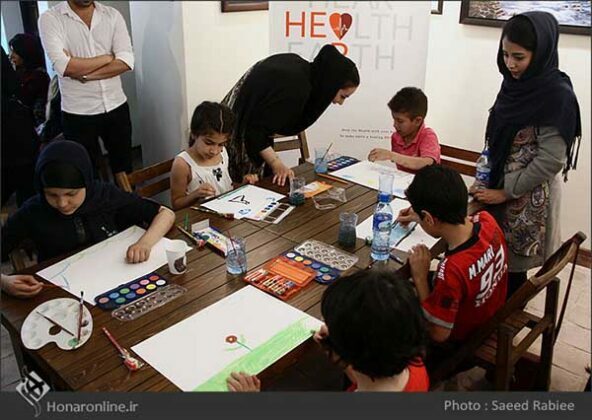 A number of artists were on hand on June 12 for a children’s charity event dubbed Rainbow of Hope. 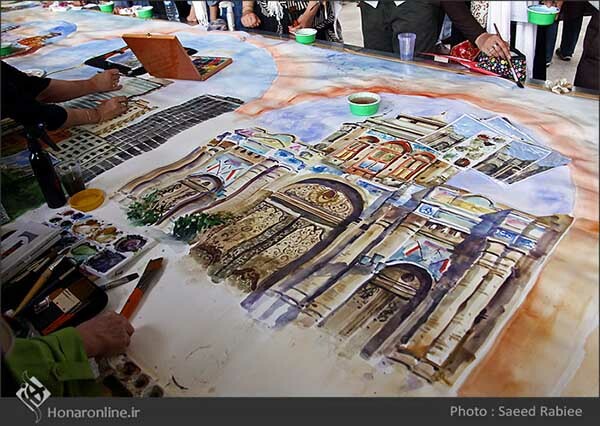 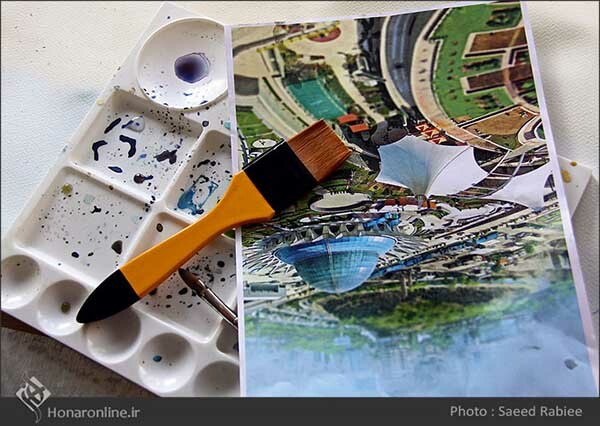 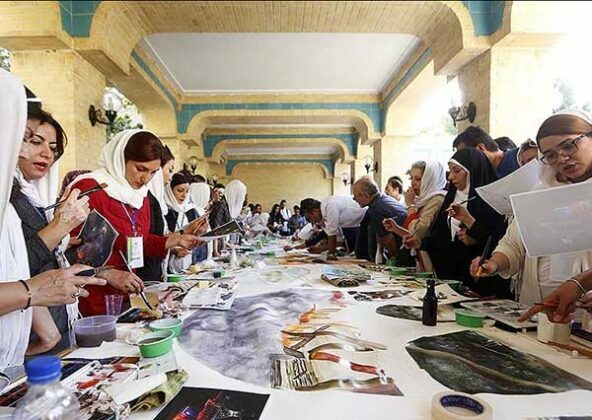 The event, which was the largest water color workshop in the country, featured a 10-by-1 meter image of the capital in water color. 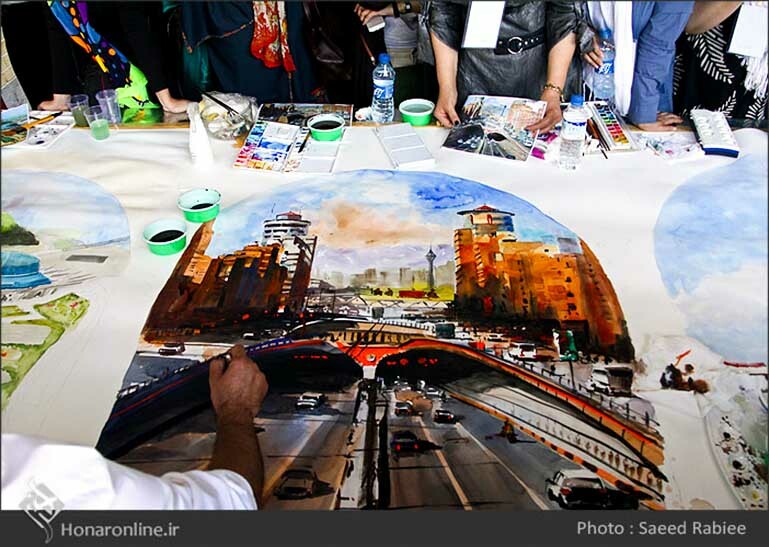 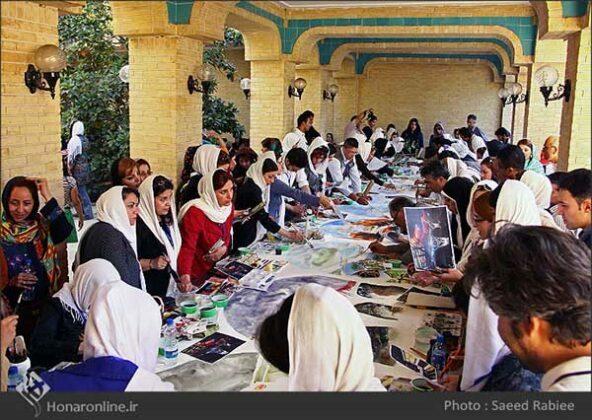 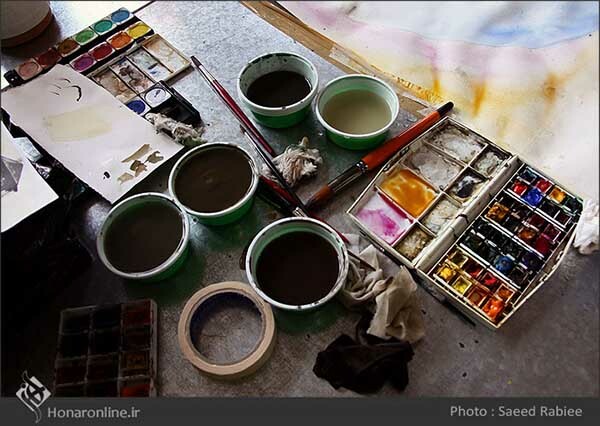 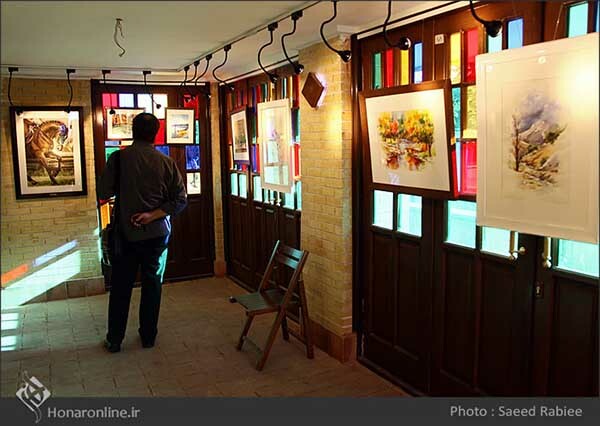 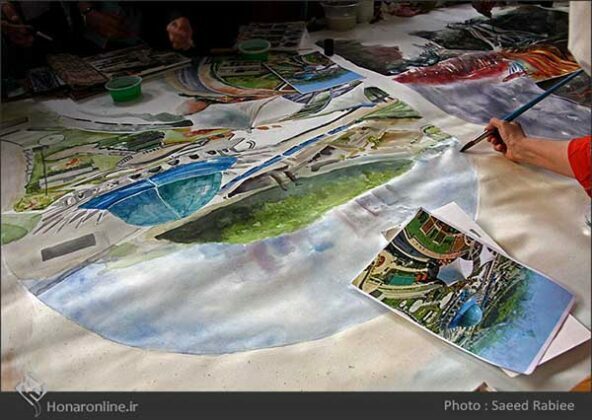 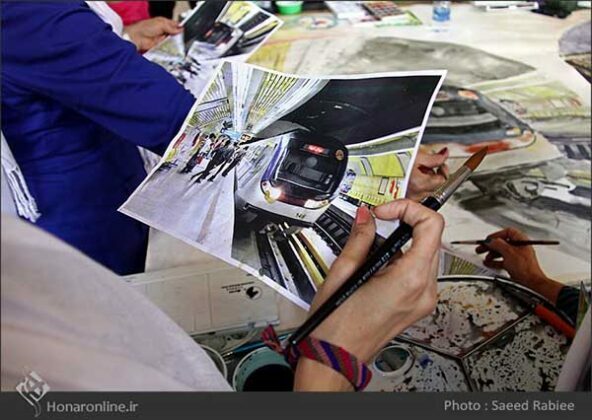 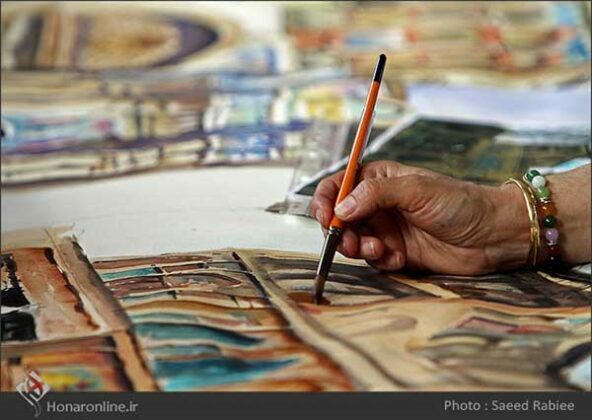 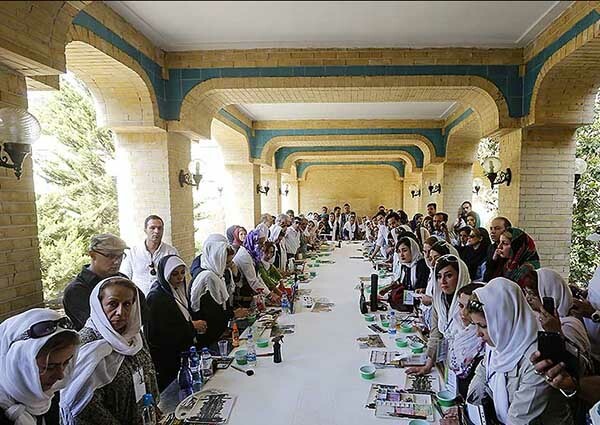 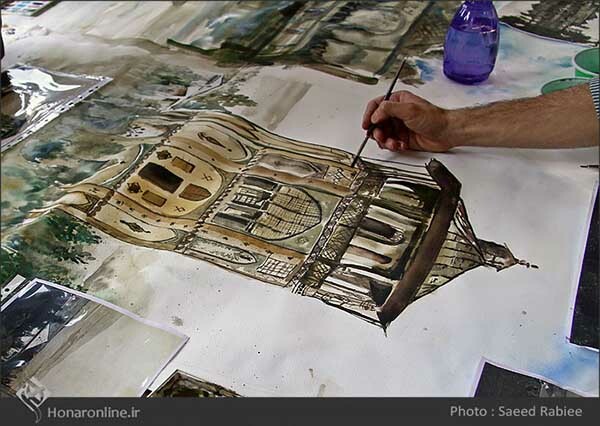 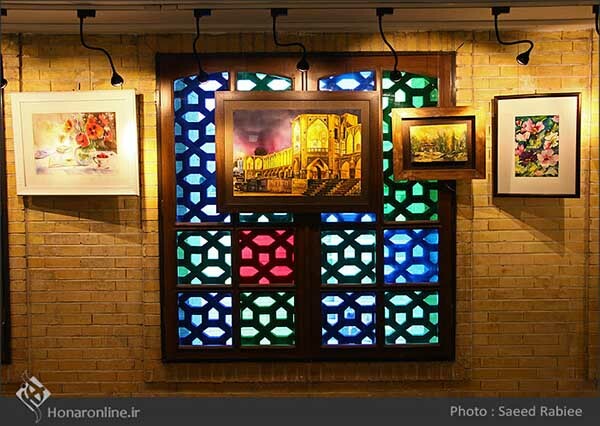 The following are images of the workshop released by honaronline.ir, a website dedicated to art and art news.